Created by an outstanding team of 95 evangelical Christian scholars and teachers, the ESV Study Bible presents completely new study notes, maps, illustrations, charts, timelines, articles, and introductions. 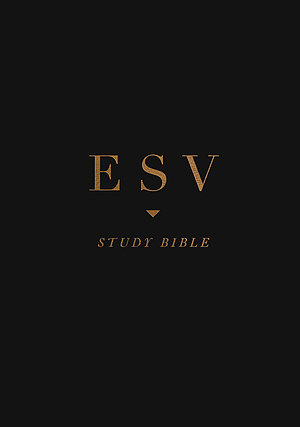 Altogether the ESV Study Bible comprises over 2 million words of Bible text, insightful explanation, teaching, and reference material--equivalent to a 20-volume Bible resource library all contained in one volume. ESV Study Bible (Black) by English Standard was published by Crossway in March 2017 and is our 5718th best seller. The ISBN for ESV Study Bible (Black) is 9781433554742. 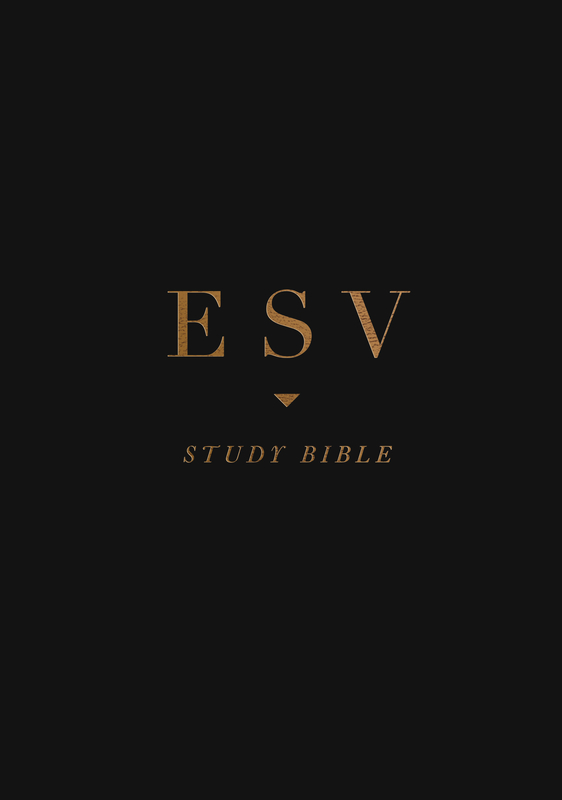 Be the first to review ESV Study Bible (Black)! Got a question? No problem! Just click here to ask us about ESV Study Bible (Black).